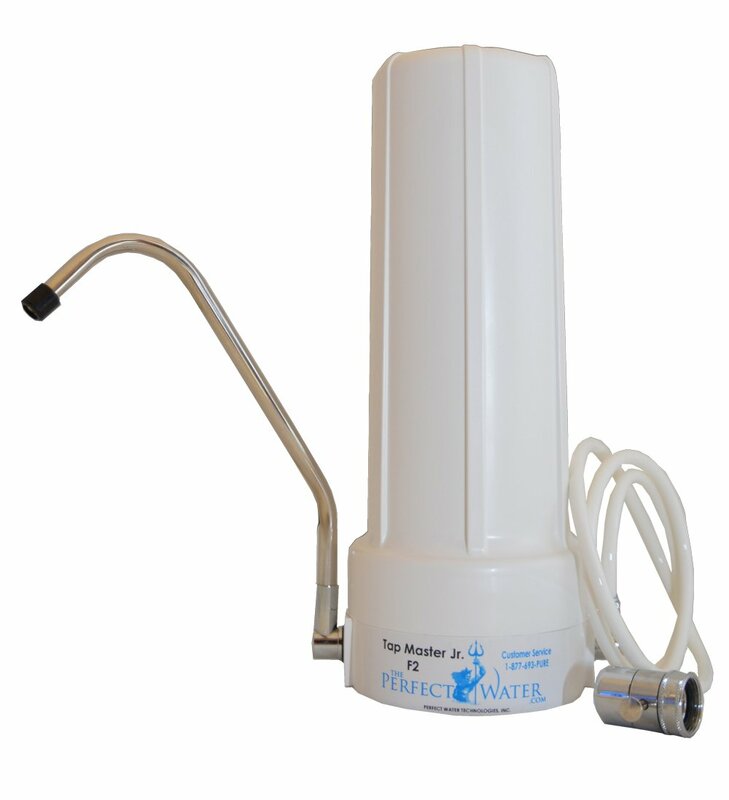 High-Output Massaging Shower Filter Contains A Reversible Filter Cartridge That Will Filter Harmful Chlorine And Other Chemicals From Your Shower Water for One Year. This High Performance Shower Filter Combines Easy Operation And Maintenance with The Ultimate In Structural Integrity And Overall Reliability. 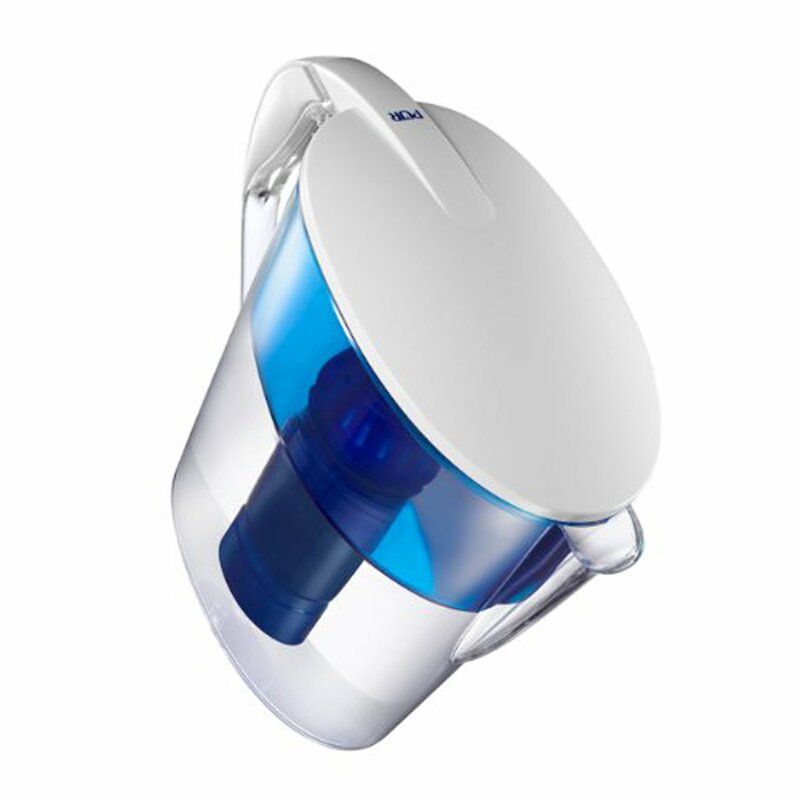 The Sprite High-Output Shower Filter Is The Strongest Shower Filter Available On The Market. Chlorine Is Universally Used To Disinfect Water, Killing Bacteria And Other Microorganisms. But Once It Arrives In Your Home, Chlorine Can Negatively Affect Your Family’S Long-Term Health, Comfort And Even Personal Appearance. 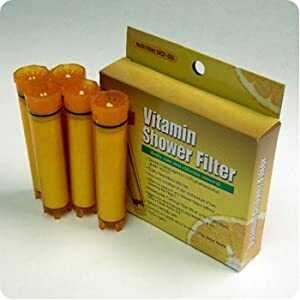 Sprite Shower Filters with Patented Chlorgon Non-Carbon Media Outperform Other Filters for Chlorine Removal In Hot Shower Conditions. The World Leader In Shower Filtration Technology for 15 Years, Sprite Has Earned More Than 18 U.S. And International Patents. 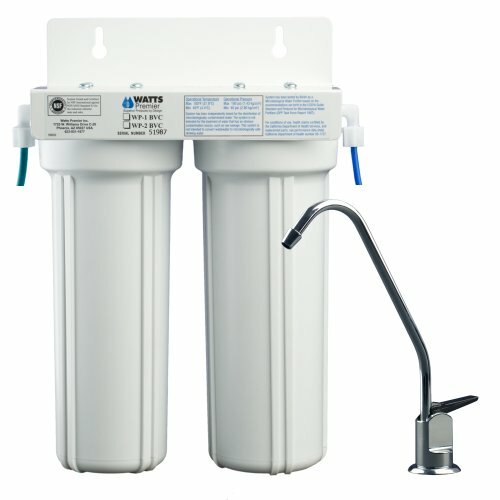 Millions Own Water Filters To Remove Chlorine From Drinking Water. But 50-Percent Of Chlorine Exposure Occurs In The Shower. Unfiltered Shower Water Can Increase Their Exposure To Chlorine By Absorption Through The Skin And By Inhalation Of Chlorine Vapors. Sprite Filters Chlorine for Softer Hair And Smoother Skin. Now You Can Fight Brittle Hair, Dry Skin And Dandruff — Where Health And Beauty Begin — Right In Your Shower. Scientific Studies Have Linked Chlorinated Water To Potentially Harmful Health Conditions. Chlorine Vaporizes In Hot Shower Water And, When Inhaled In The Lungs, Is Transferred Into The Blood Stream. 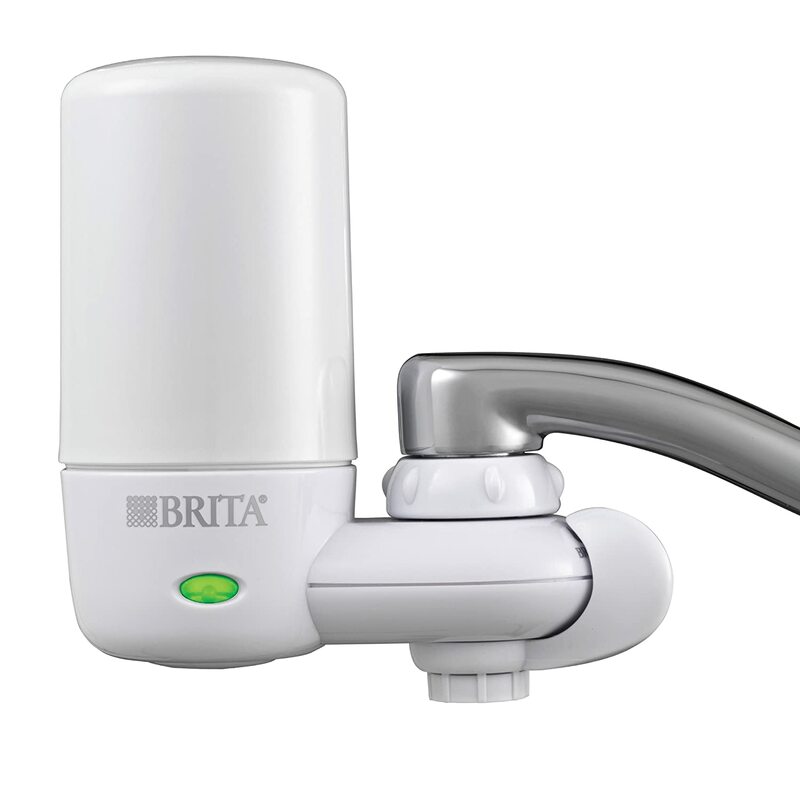 Sprite Shower Filtration Reduces Harsh Chlorine Vapors — So You Can Breathe Easier.